Experian's latest report shows the percentage of new subprime auto loans reached a 10-year record low during the first three months of 2017. The total amount of subprime (credit scores of 501-600) and deep subprime (credit scores between 300-500) car loans has dropped from 26.48% of all loans in the first quarter of 2016 to 24.1% in the first quarter of this year. This represents a 10-year low for the first three months of a year. The average customer credit score for both new and used car loans rose from 712 (new) and 645 (used) in the first quarter of 2016 to 717 (new) and 652 (used) in the first quarter of 2017. Prime (credit score of 661-780) and super prime (781-850) borrowers are taking out more used car loans. Their share of the used vehicle finance market stood at 47.4% in the first quarter of 2017, up from 43.99% during the first three months of 2016. 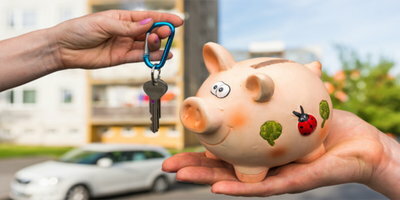 Experian notes that borrowers with good credit may be choosing used vehicles at an increasing rate due to the growing supply of late model used vehicles that continue to flow into the market as a result of increased new car leasing. In the first quarter of 2016, the 30-day delinquency rate for both new and used car loans was at 2.1%. That figure dipped to 1.96% in the first quarter of 2017. While 30-day delinquencies dropped, 60-day delinquencies rose slightly, moving from 0.61% in the first quarter of 2016 to 0.67% a year later. If you are a consumer with less than perfect credit and you are considering a subprime car loan, there is one main takeaway from this report you need to focus on: loans made to those with bad credit are declining in number. The point is, fewer loans are being made to people with imperfect credit. 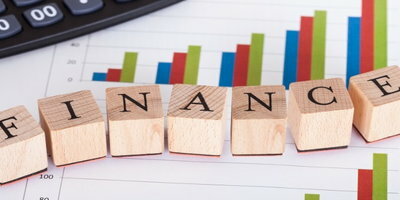 Experian's findings echo those of a recent TransUnion report that also found that subprime loan originations had fallen. 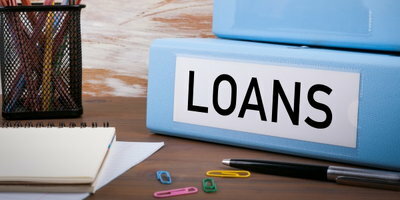 You can assume from the report that it will probably be more difficult to get approved for a bad credit car loan in the near future than it is right now. So, if you need a car loan and you're dealing with less than perfect credit, it's in your best interest to make your move sooner rather than later. If you are ready to take action, Auto Credit Express is here to help. Our fast and free service connects credit-challenged car buyers to special finance dealerships in their area. The dealers in our network are connected to a wide range of lenders, so they will do everything in their power to help you get approved, even if you are dealing with credit problems. Get started right now by filling out our car loan request form.